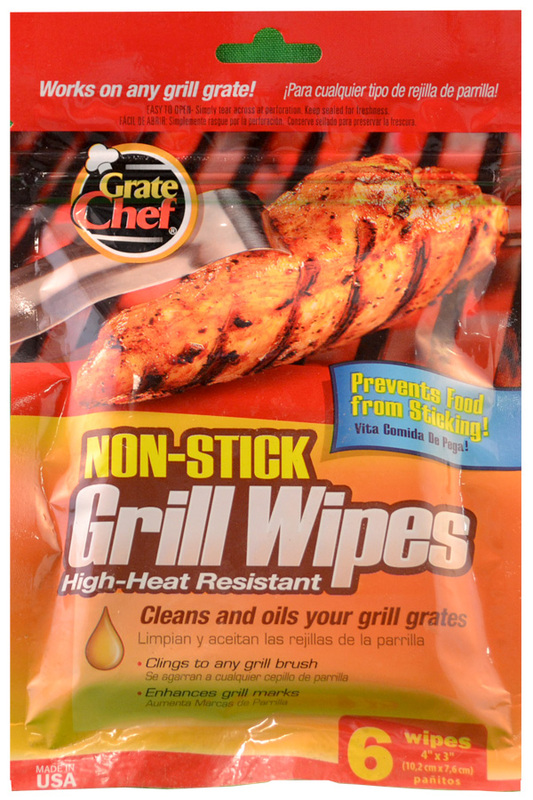 For over 10 years, Grate Chef has proudly produced 100% food safe, chef inspired grilling accessories for the backyard griller. 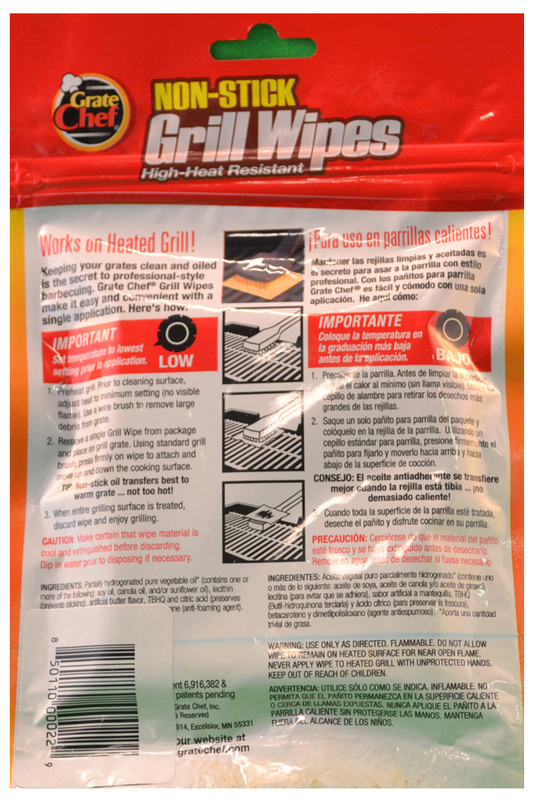 Their wide variety of products provide solutions for every griller’s need including lighting the grill, controlling flare ups, and keeping the grill clean. Use Grate Chef products on any grill type including charcoal, gas, or open flame for consistently delicious, restaurant quality creations, every time.